Passenger will need to take long tail boat to the speedboat because there is no boat parking space and boat can not park on the beach. 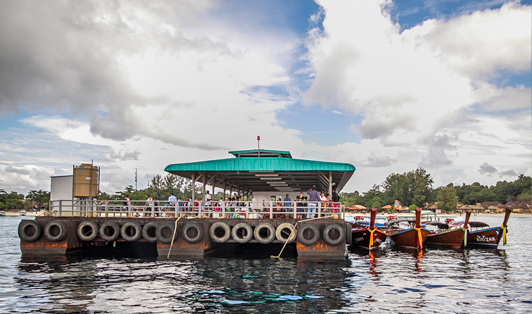 The fare price is not include long tail boat yet. Please pay long tail boat cost of 50 THB per person direct to the boat driver. 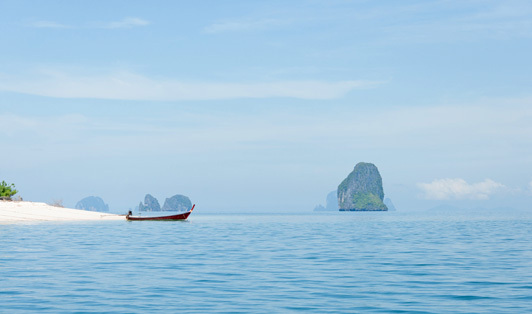 Price includes longtail boat out from Koh Lipe fee. But it is not include marine park fee (foreigner 200 THB and Thai 40 THB) and pier entrance fee 20 THB.